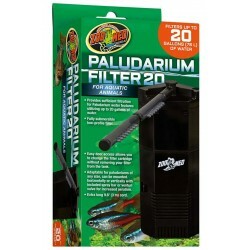 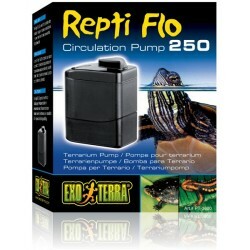 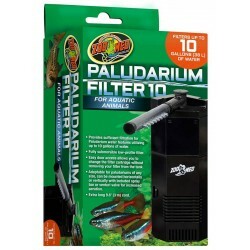 Buy Wholesale Reptile Water Filters & Pumps For Sale at Bulk Prices! 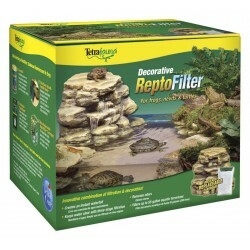 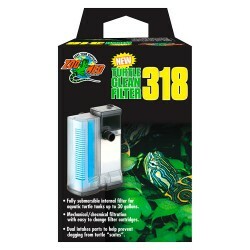 Tetrafauna's Decorative ReptoFilter allows you to instantly create a beautiful waterfall and basking area for newts, frogs,and turtles in any aquarium up to 55 gallons. 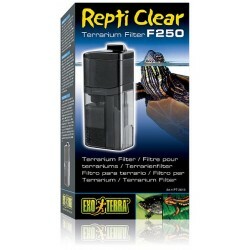 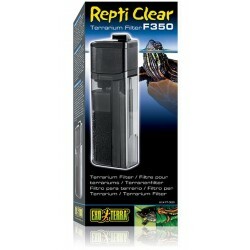 The Repti Clear Terrarium Filter is an optimal water filtration system with large filter volume and effective flow control. 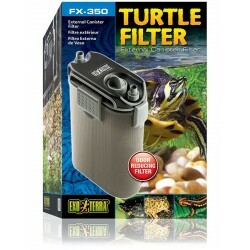 Three filter cartridges guarantee optimal mechanical, chemical and biological filtration. 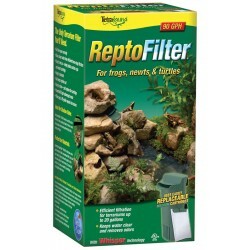 The 3-stage filtration system allows alternate replacement for continuous biological filter activity. 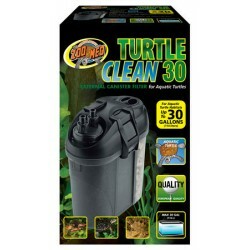 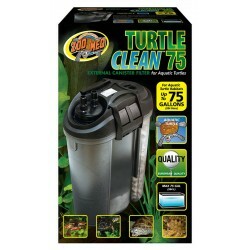 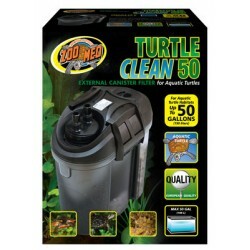 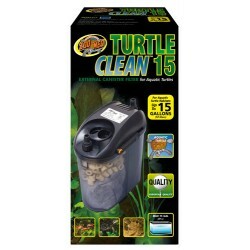 External canister filter for turtle tanks, vivariums, Box turtle pools or TurtleTubs up to 50 gallons. 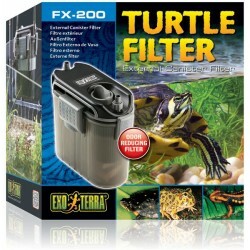 The Exo Terra Turtle Filter FX-200 provides an odor reducing filtering system for turtle tanks, paludariums or aquatic terrariums. 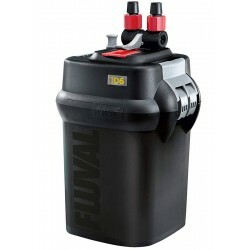 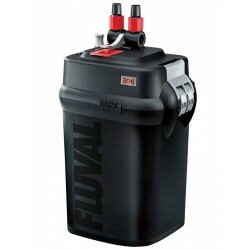 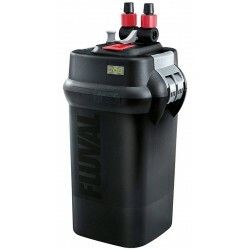 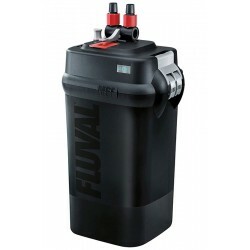 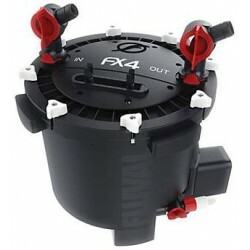 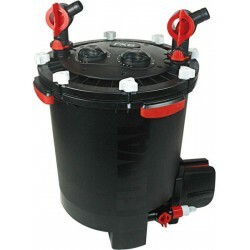 Comes complete with spray bar system for better aeration and all necessary filtration media. 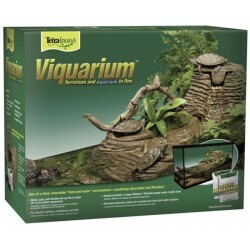 Tetrafauna's Viquarium is a one-of-a-kind, innovative land and water environment, combining decoration and top-of-the-line filtration. 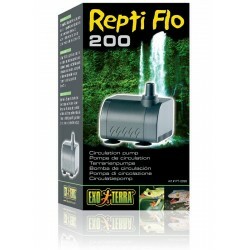 It allows you to create a realistic waterfall and riverbed basking area. Size: Fits most 20 to 55 gallon aquariums. NOTE: Uses two Medium ReptoFilter Cartridges.